The TAMA ESTY complex is modern, furnished apartment complex located in a quiet residential area along the east bank of the TAMA River. The complex is run by in-house management staff who support the residents and assist with their daily needs. 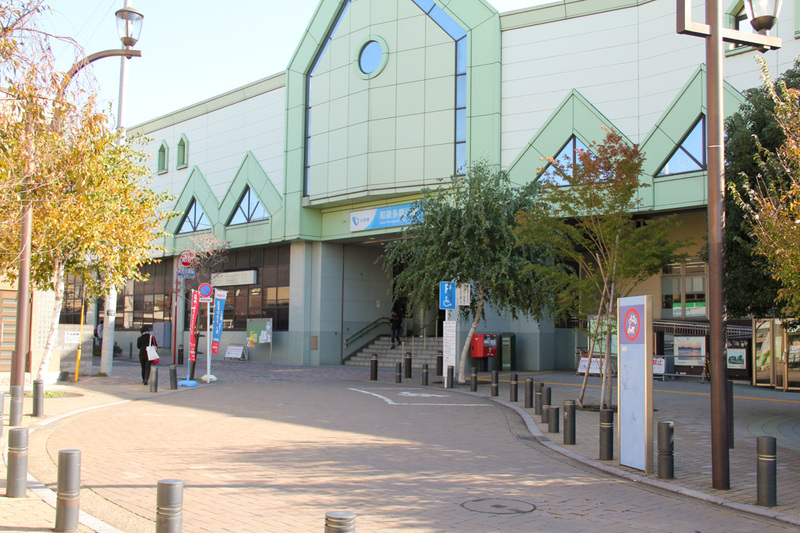 It is just a 3 minute walk to the IZUMI TAMAGAWA train station and the local shopping area. It is a 25 minute ride to SHINJYUKU and SHIBUYA stations on the ODAKYU train line. 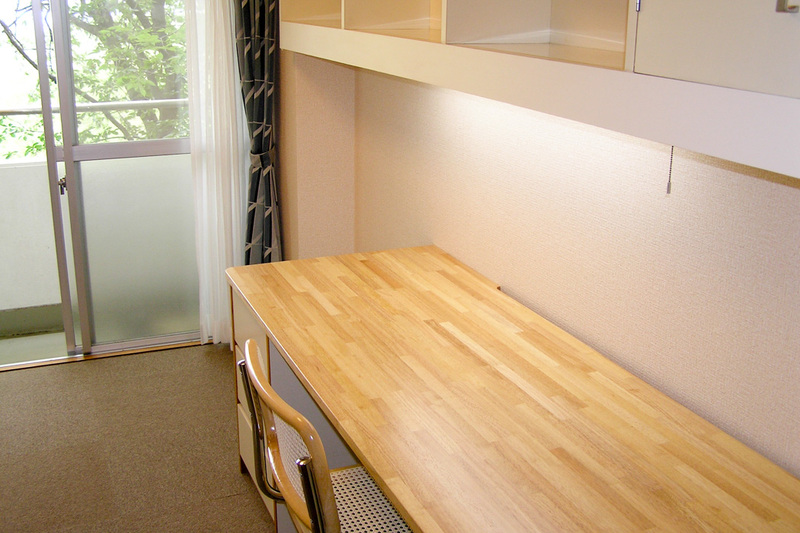 Rooms are furnished, so you can begin your stay in Japan quickly and easily. The complex is a modern building, with high speed internet available in each room, and solidly built of reinforced concrete. 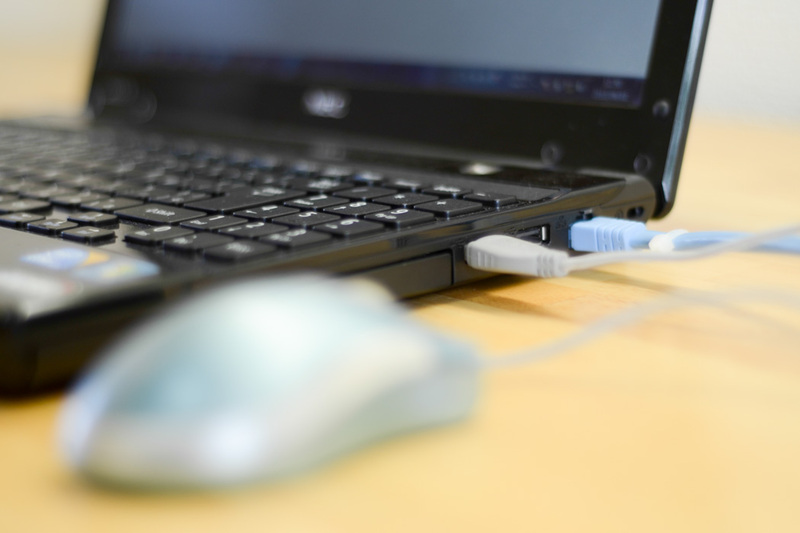 There is a management office in the building, where staff are available to help with any student needs. 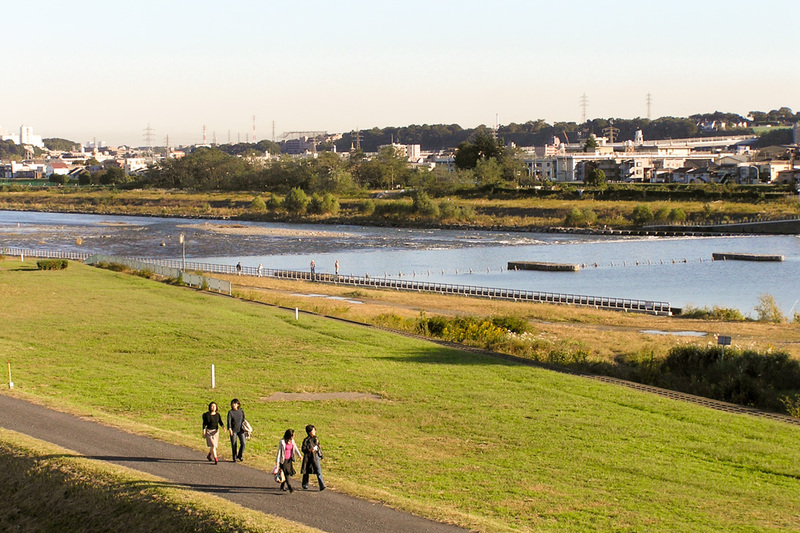 Tama Esty is located along the Tama River. It’s a scenic location, convenient for jogging and walking in your spare time. 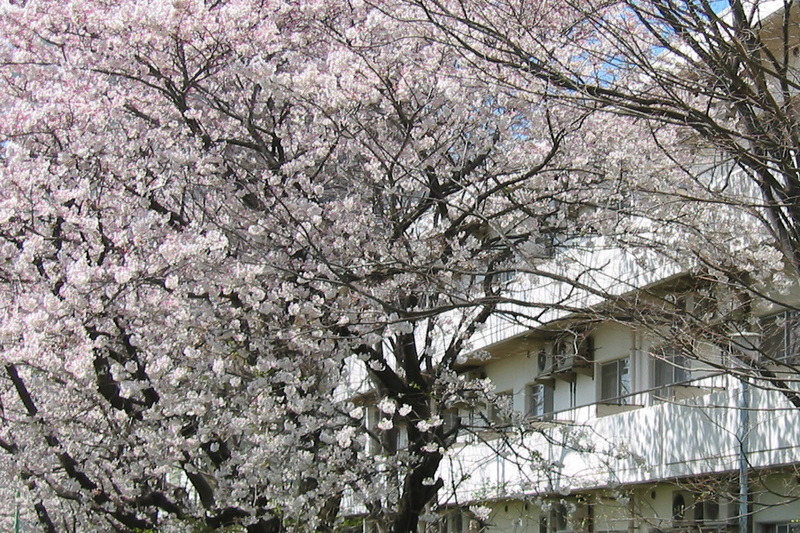 The building is located just three minutes from the Izumi-Tamagawa train station, on the Odakyu line. High school students who are waiting to hear the results of their college entrance exam can reserve a room until to March 11th. 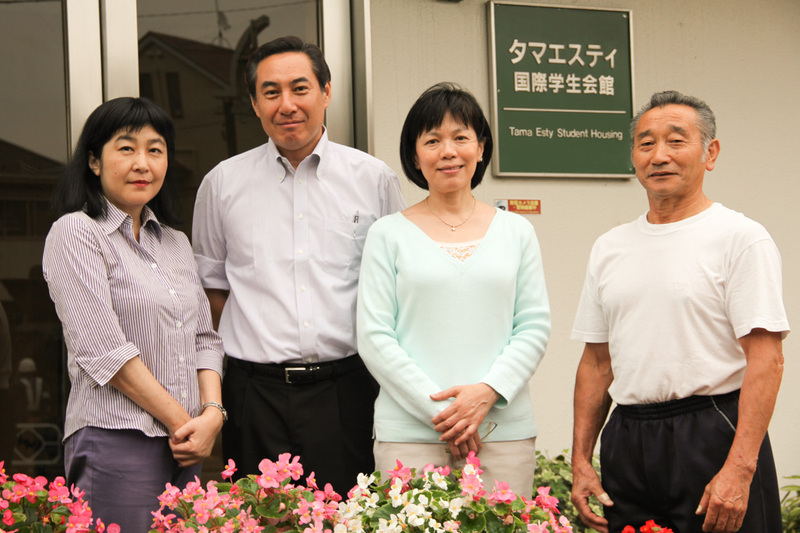 There are experienced management staff at the office who respect resident’s privacy. Copyright (c) TamaEsty Student Housing. All rights reserved.